To discover the best of Cabo that fits YOUR travel style and budget. 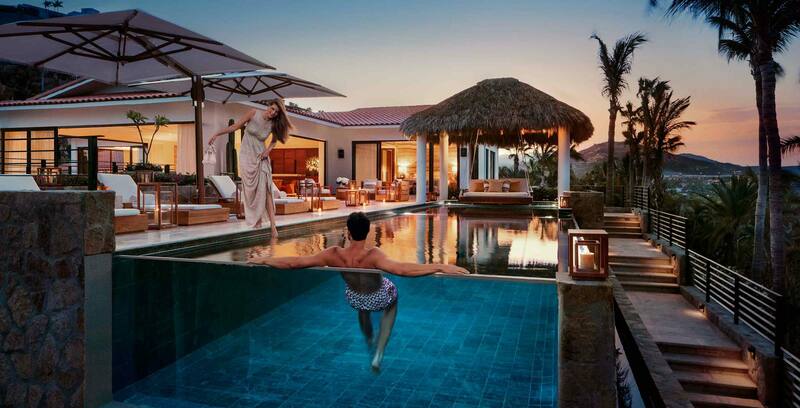 With LuxLife Cabo Vacations there are no booking fees; meaning lower pricing for you. Our local Cabo team is committed to finding our guests the best experiences at prices to fit their budget. Because we are here and have personal relationships with the top Cabo San Lucas Resorts we have been able to arranged preferred rates for our guests. If you can find a Cabo resort less expensive let us know. Yes, we are a USA based company, but what makes us unique and special in the travel world is that we have a team in Cabo San Lucas to make sure your Cabo vacation is flawless. You finally get to travel “In The Know” & like a local. Our portfolio of quality Cabo San Lucas Resorts & our trusted activity vendors are not people & companies we read about online… We know them personally, which means top notch service for you. We’re committed to delivering personalized Cabo vacations. Your Complimentary Cabo Vacation Concierge will assist with all your trip plans, excursions & will meet your travel expectations. Your local concierge will assist in taking care of all the details; like tracking your flights for prompt ground transportation, arranging Cabo activities, making dinner reservations & curating special events like proposals and weddings. We do this so you can relax & enjoy the vacation you deserve. Take a look and see how we can bring quality to your life at the best price. Customized, Obtainable, Beautiful Vacations To Cabo. Cabo San Lucas Resorts are as unique as the land and the beautiful people. Because of Cabo Resort’s high standards you will be “wowed” at every moment of your stay. Keep in mind, while you are looking around, Cabo San Lucas only has about 10 days of rain a year so you are almost guaranteed perfect weather. If you have any questions about Cabo San Lucas Resorts and what resort will fit your travel style just livechat or call us. We are here to make sure your Vacation meets your expectations and is flawless all at wholesale rates.